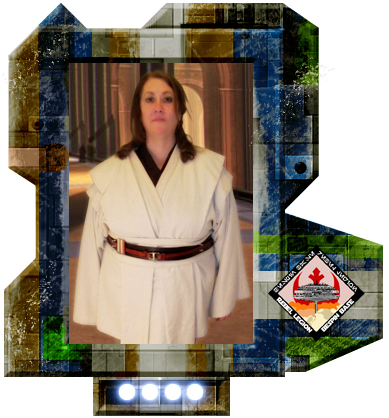 Rebel Legion :: View topic - Welcome our newest member Debbie! Posted: Tue May 28, 2013 5:27 am Post subject: Welcome our newest member Debbie! The Force is strong in your family, and we look forward to trooping with you soon! Welcome aboard and hope to see you at an event real soon! 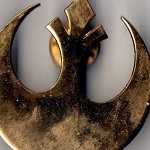 You should also consider signing up at the GA Garrison forums. We work closely with them for events and most of the planning happens there. Great to have another Jedi! 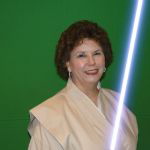 Welcome to Bespin Base, Debbie!